This week, we meet with Area52, Toornament Partners who are getting close to having a 4-digits number of tournaments on the platform! Our organization is called “Area52”. We are an Austrian eSports and Gaming Lounge based in Vienna. Each weekend dozens of kids and young adults visit our facility and spend their day playing games with friends and attending competitions. 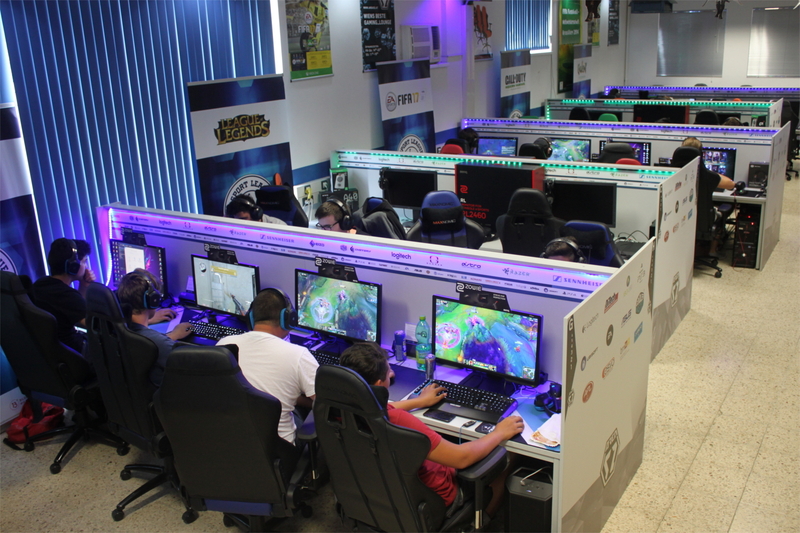 Each weekend we host several tournaments, some of them are small and community-based and some of them are big international qualifiers. Our daily business is eSports and Gaming – and we love it! We tried several tournament platforms but sticked to Toornament.com after a while. For us this tool provides a lot of flexibility and a lot of features. We never host tournaments without it now. Hard question. For 80 % of our tournaments we just need basic features (add competitors, define structure and validate results). But for the other 20 % we enjoy using the full range: Toornament TV, Online Signup, different Tournament stages, …. Together with our national eSports federation we started a course / training for online eSports referees. This course provides basic knowledge for future tournament admins. Attendees can sign up for free and receive a certificate afterwards. We are happy to feature Toornament there! We want to thank our partners from Area52 for the time taken to answer our questions, and can’t wait to see what other amazing tournaments they have in store! Previous Previous post: Two of the biggest EU LAN Parties are this week-end!